What is public space? Has it always been public? What is private space? Who has the right to use it? How has it been contested? 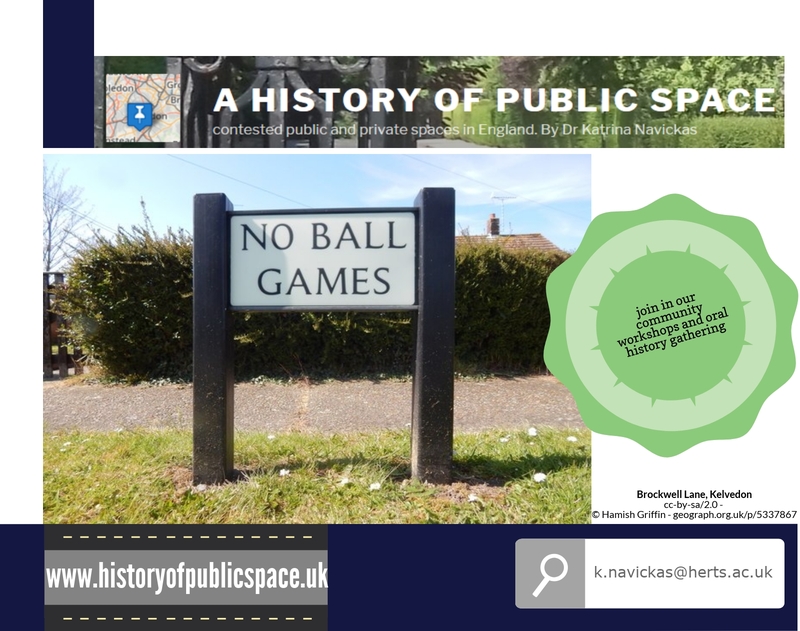 This website is the project of Dr Katrina Navickas, exploring the history of public space in England from c.1700 to today. 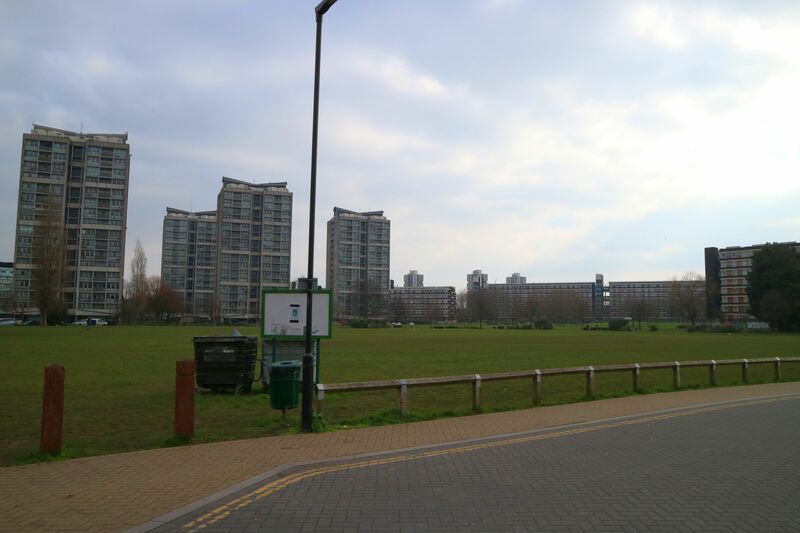 Contemporary urban regeneration and social protest movements have raised urgent questions over the ownership, policing and uses of sites where people meet, play and protest. But often such debates lack full consideration of how contested sites have been shaped by much longer histories of planning, legislation and local resistance. issues of enclosure, privatisation, policing and planning of public space. From enclosure and improvement acts in the 18th century, through planned settlements in the 19th century, to slum clearance, new towns and Business Improvement Districts, and private-public initiatives in the 20th and 21st centuries, public space has been contested and privatised. I will ‘deep map’ particularly resonant sites in England, including north Manchester terraces and squares used for demonstrations, Pennine moors, public spaces in Croydon, Stevenage and other new towns. 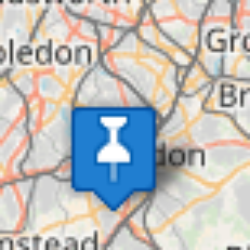 I am always seeking the micro or ‘hidden’ histories of locales. 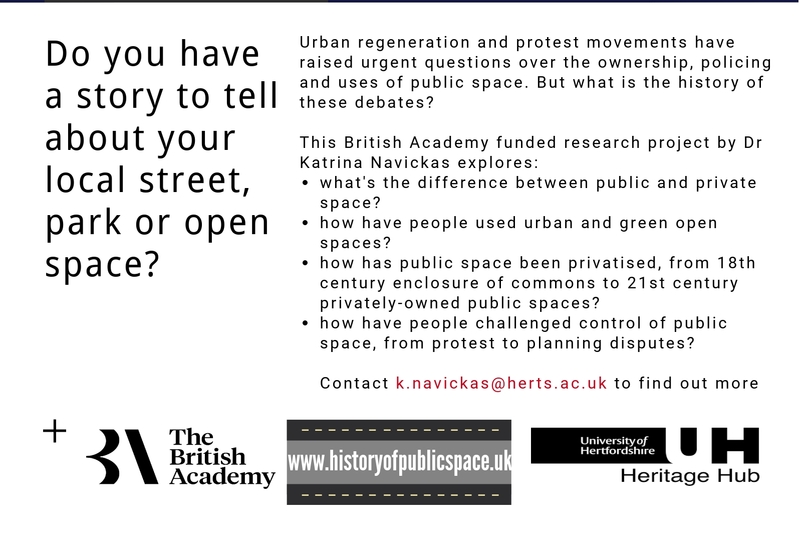 If there’s a particular public space, be it a large open site like a square or a field, or a more hidden site like a back alley, that means something to you or you know of its history, I’d love to hear from you. I’m particularly interested in planning disputes and protests that have resonance to the present day. 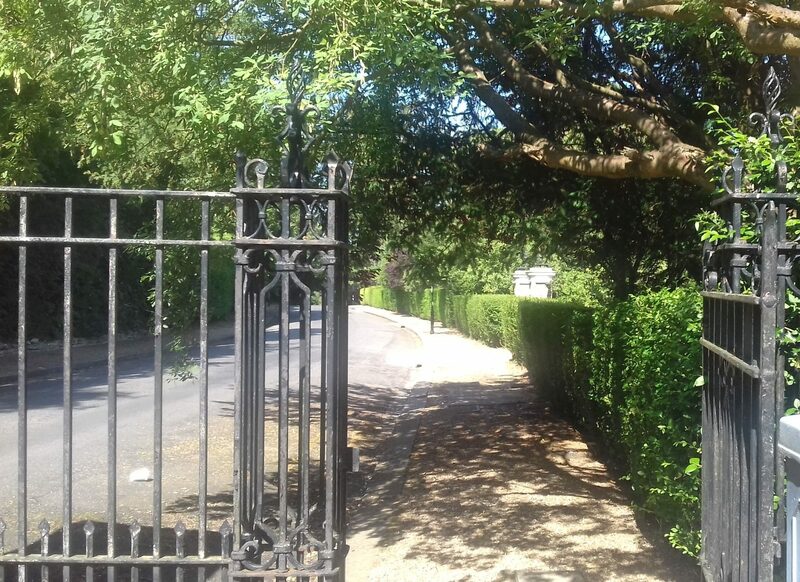 Public and private space in England – a brief history and bibliography.